This is exactly why Curtain e-locker as DLP – Data Loss Prevention, is invented to save our intellectual properties from danger, and to safeguard our sensitive data from being stolen and putting to wrong use. 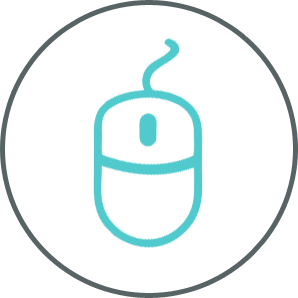 The Zone-Based Protection is the major feature of Curtain e-locker, with default policies set up at the Admin Console, numerous subordinating work stations will be united as Curtain Clients that end users can perform and operate as in normal circumstances. They can still gain access to the confidential materials in any other format, such as MS Word document, AutoCAD file and Solidworks file as per default policy, while they will have no capability to export anything to external. That also extends to prohibiting users from printing, using “Save As” to not protected areas, storing files in external devices such as Smart Phone and USB Stick, capturing screens, burning CDs and sending web mail. 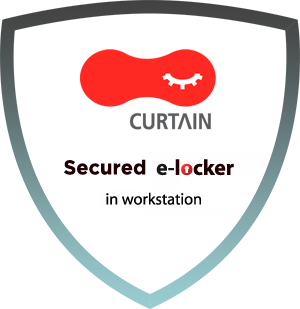 Curtain e-locker – Data secured. Rest assured. 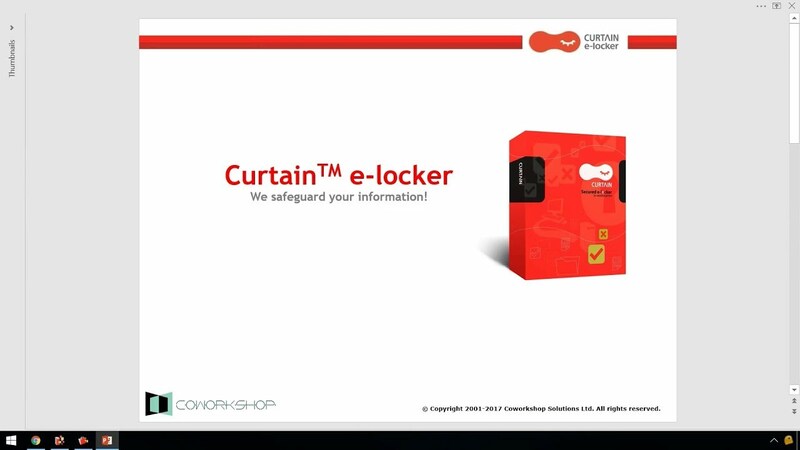 If you want us to demonstrate Curtain e-locker’s functions and usages for you, please do not hesitate to contact us, we can arrange associates to come to your domain for it, or we can arrange a webinar if you are far away from us.